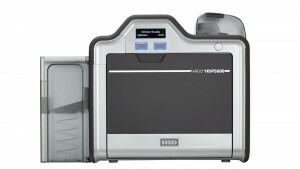 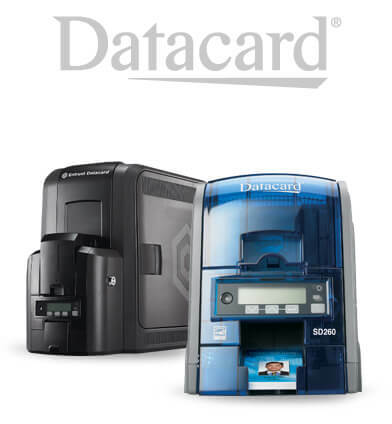 ID card makers, also called ID card printers, are specially designed printers that print on plastic cards. 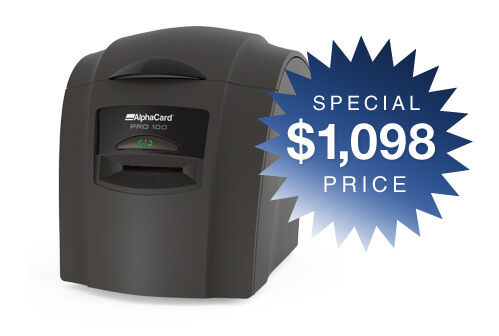 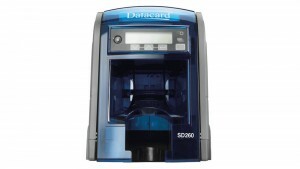 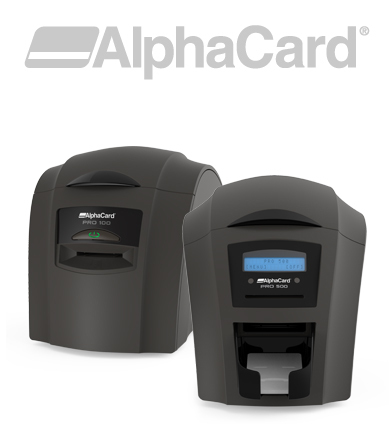 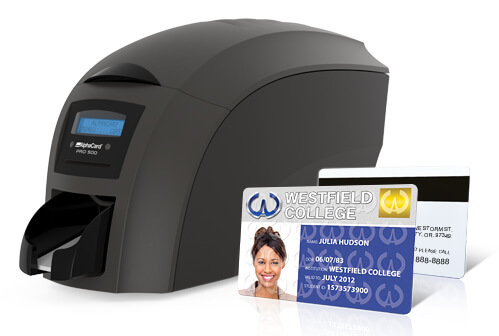 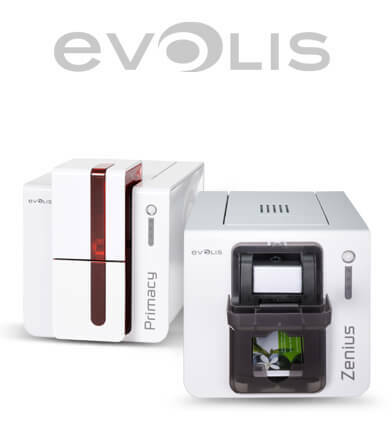 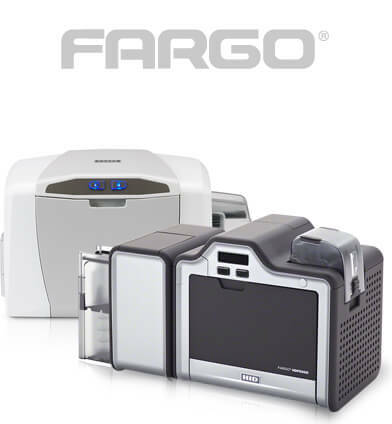 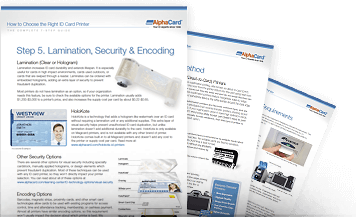 ID card makers are available in many styles including single or dual-sided, laminating, or data encoding. 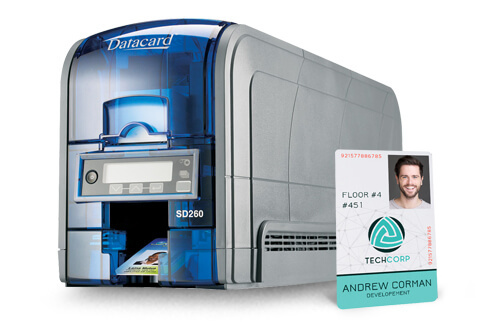 An ID card maker, also called an ID card printer, is a specialized printer that produces full color cards on PVC or composite plastic cards. 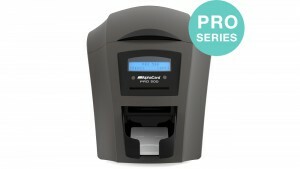 Unlike a traditional desktop inkjet printer, an ID card maker uses ribbons to print which allows you to get colorful, high quality cards that won't smudge. 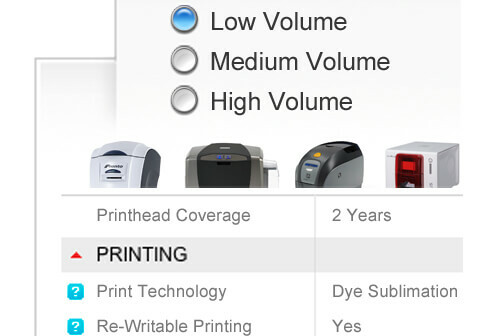 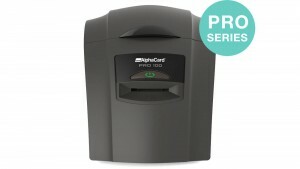 What Can You Print With an ID Card Maker? 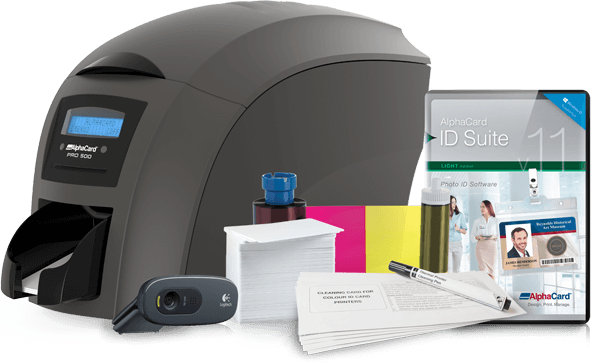 ID card makers also come in a variety of styles to choose from including single or dual-sided, laminating, or data encoding. 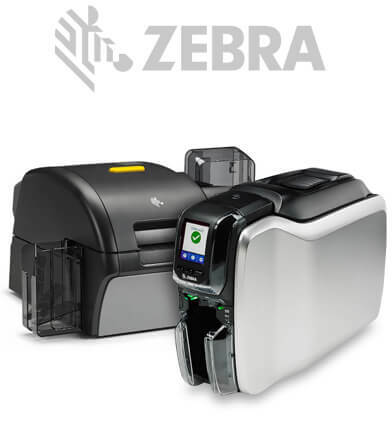 Single-sided ID card makers print only on the fronts of cards unless you manually flip the cards, while dual-sided versions will automatically print on both sides.